Even though the main summer holidays are already over, Prague can still offer many events to enjoy the capital city differently than sightseeing only. We bring you our list of September events which are worth to visit. All events below are provided with links to the official information website. Shops at Pařížská street and others around will be open till 10PM with their special programm. All shopping maniacs can enjoy discount, light snacks or Czech celebrities around. BBQ party 12. - 13.9. 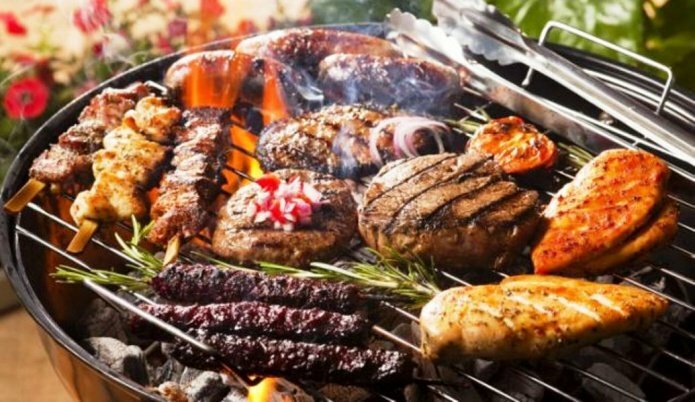 First year of the new festival of the American BBQ. Two days full of food, music and many more right in the city centre along the river. Entrance 50 CZK, children for free. 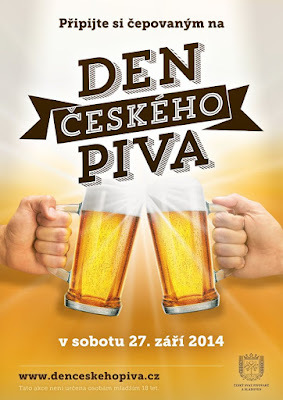 Day of the Czech beer 27.9. Day before the Saint Wenceslas, the National holiday, pubs and restaurants will offer special Saint Wencaslas beers, beer special. Click on the link and find out the nearest pubs. Saint Wenceslas wine harvest 27. - 28.9. 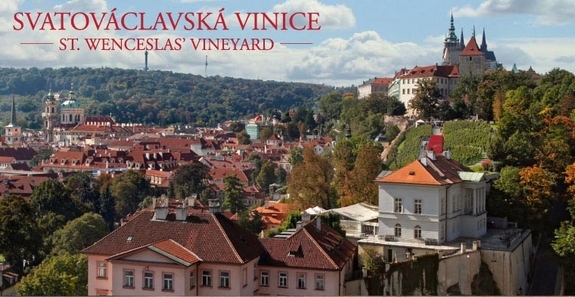 Enjoy the wine in the oldest Czech wineyard at the Prague Castle. Have a seat and take a pleasure in the amazing view. Vinice na Kampě 10. - 13.9. Discover the talent of the Czech and foreign vine-growers in beautiful Kampa area. Dvořákova Praha 6. - 23.9.
International music festival is definitely recommended for all fans of the classical music. Programme is full of beautiful concerts this year. 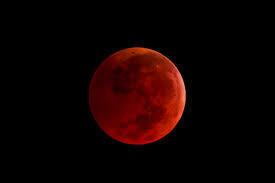 Blood Moon - Total Lunar Eclipse 28.9. Special blood moon will be possible to watch not only in Prague but in the whole Europe. Prague public transport celebrates anniversary and special programme is prepared for all. You can visit the tram parade or have a ride with the historical metro coach (line C).